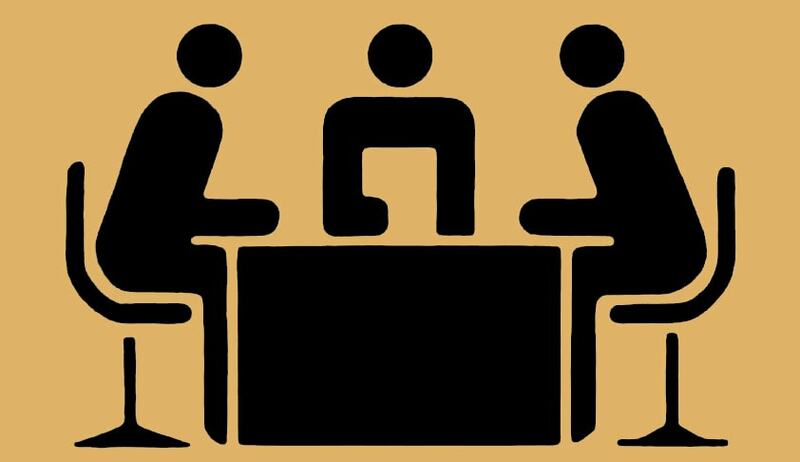 Interpreting the provision for appointment of substitute Arbitrator under Section 15(2) of the Arbitration and Conciliation Act, 1996, the Supreme Court in Shailesh Dhairyawan vs Mohan Balkrishna Lulla, held that Section 15(2), regulates appointment of a substitute arbitrator, and requires that such an appointment shall be made according to the rules which were applicable to the appointment of an original arbitrator. While authoring the Judgement, Justice R.F Nariman stated that the term “rules” used in Section 15(2) is not limited to statutory rules or the rules framed by the competent authority in exercise of the power of delegated legislation but also admits the terms of agreement entered into between the parties. The court also observed that Section 15(2), has to be given a liberal interpretation so as to apply to all possible circumstances under which the mandate may be terminated. Drawing the subtle difference between the appointment of substitute Arbitrator under the old Arbitration Act of 1940 and the new 1996 Legislation, Justice Nariman carved out that, ‘under Section 8(1)(b) read with Section 8(2), of 1940 Legislation, if a situation arises in which an arbitrator refuses to act, any party may serve the other parties or the arbitrators, as the case may be, with a written notice to concur in a fresh appointment, and if such appointment is not made within 15 clear days after service of notice, the Court steps in to appoint such fresh arbitrator who, by a deeming fiction, is to act as if he has been appointed by the consent of all parties, unless contrary appears in the agreement. However, under Section 15(2) of the new Legislation, while appointing substitute Arbitrator,the arbitration agreement between the parties has now to be seen, and it is for this reason that unless it is clear that an arbitration agreement on the facts of a particular case excludes either expressly or by necessary implication the substitution of an arbitrator, whether named or otherwise, such a substitution must take place’. While interpreting S. 15(2) and upholding the decision of appointing a substitute Arbitrator by Bombay high court which thereby led to the dismissal of Petitioner’s Plea, the court relied upon 2012 Judgment, ACC Ltd. v. Global Cements Ltd, (2012) 7 SCC 71, of the Supreme court to bring out the cogent reasons in support of the view. Explaining the Judgment of Justice Nariman, Justice A.K.Sikri held that "Since arbitration agreement that was arrived at between the parties herein did not specifically bar the appointment of another arbitrator on the recusal/withdrawal of the earlier arbitrator appointed by the parties with mutual agreement, Section 15(2) of the Act would be attracted and a substitute arbitrator could be appointed according to 'Rules' that govern the field. In the instant case, it was the agreement between the parties which is treated as 'Rules' for the purposes of Section 15(2) of the Act". Further, Hon’ble Justice A.K. Sikri, while in his concurring opinion pointed out the need and importance of arbitration as a means to achieve timely, private, less formal and cost effective approach for the binding determination of disputes. In his opinion, Justcie Sikri laid emphasised on taking purposive interpretation of the sections in Arbitration and Conciliation Act, 1996 so as to apply to all possible circumstances under which the mandate of the earlier arbitrator may be terminated. "Once we keep in mind the aforesaid fundamental aspects of the arbitration, the irresistible conclusion would be that whenever parties agree for mediation, and even name a specific arbitrator with no specific provision for appointment of another arbitrator on the recusal/withdrawal of the said arbitrator, the said omission is made up by Section 15(2) of the Act and unless arbitration agreement between the parties provides a categorical prohibition or debarment in resolving a question or dispute or difference between the parties by a substitute arbitrator in case of death or the named arbitrator or non-availability of the said arbitrator, Courts have the power to appoint substitute arbitrator, which power is given by Section 15(2) of the Act as this provision is to be given liberal interpretation so as to apply to all possible circumstances under which the mandate of the earlier arbitrator may be terminated" He added.